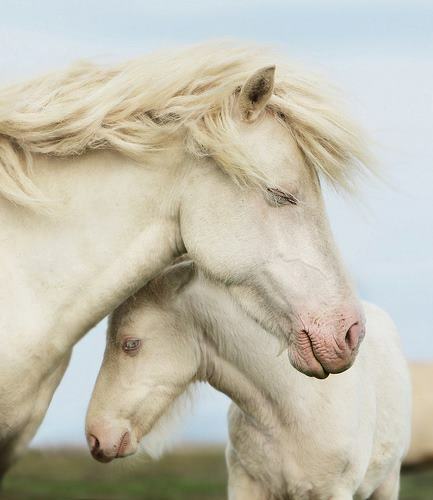 In past we showcased 50 adorable horse pictures and 25 beautiful horse pictures and after long time we are showcasing 20 wonderful horses pictures taken by various photographers for inspiration. It’s a bit difficult to capture perfect horse photo with your camera. You need some good skills for horse photography. 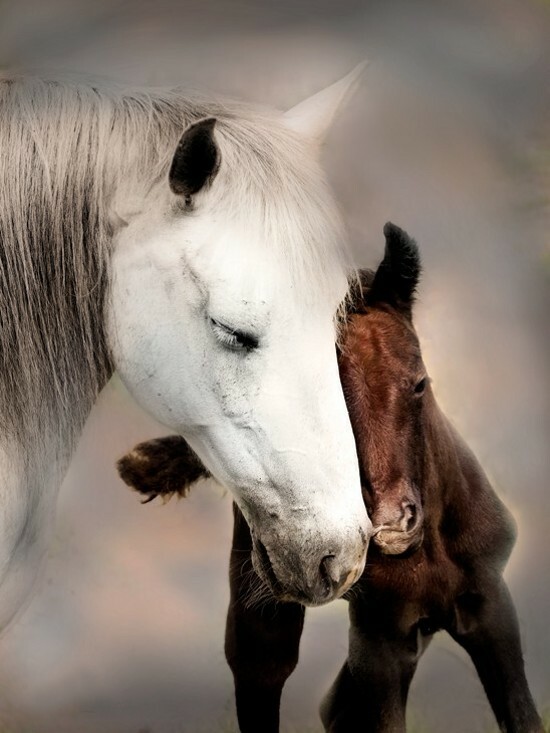 This post is dedicated to all horse lovers. 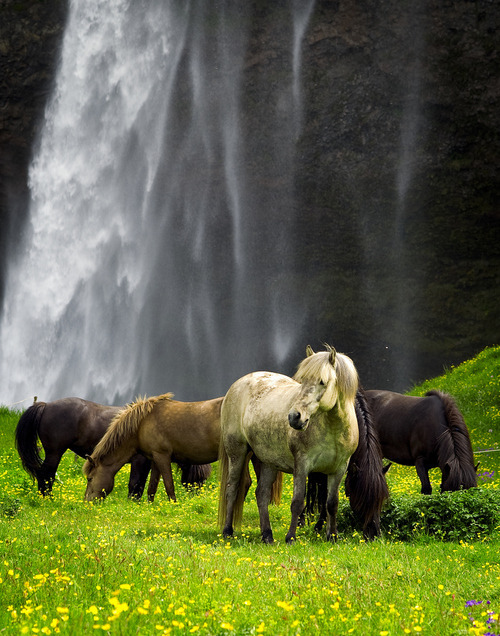 Horse is the most beautiful and graceful animal on the planet. Horses are royal animals that can create some really wonderful works of art. All pictures are linked to the original source. You may want to explore further works of the photographers we’ve featured below. 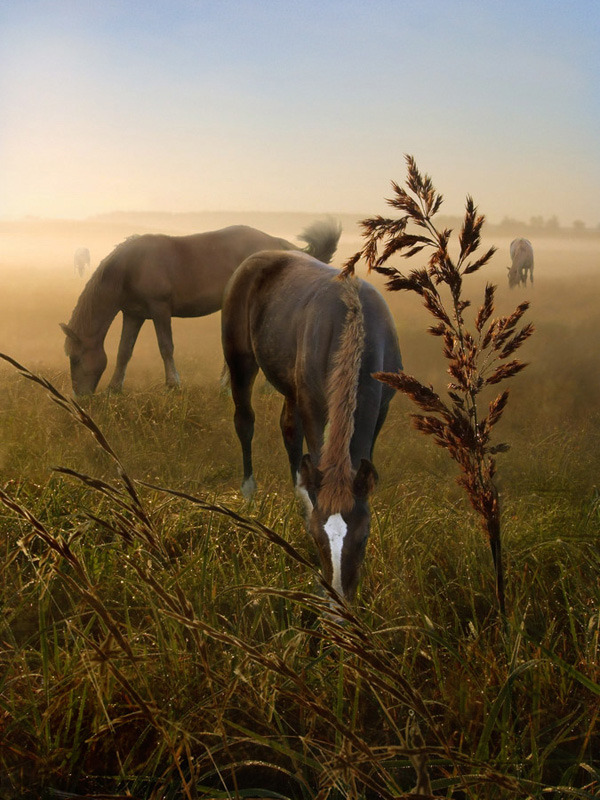 amazing horse photography, thanks for share this inspiring post! So many wonderful sources of inspiration! Thank you!